Twitter found that the 9% of all English tweets were riding the character limit, but it remains to be seen if the longer character limits will make a difference. 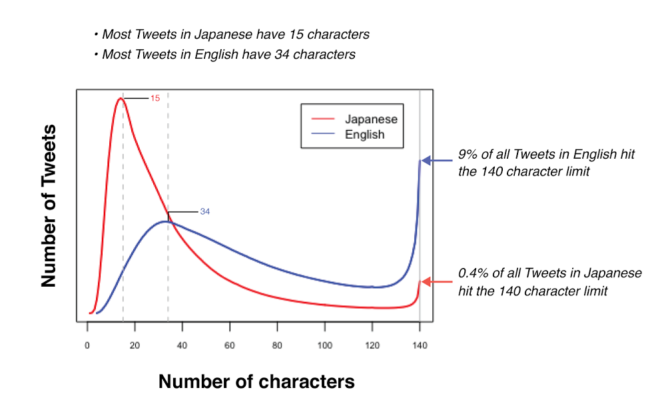 It's entirely possible that more space will just result in longer tweets. We could still see a significant percentage of them riding this new limit, which might defeat the purpose. 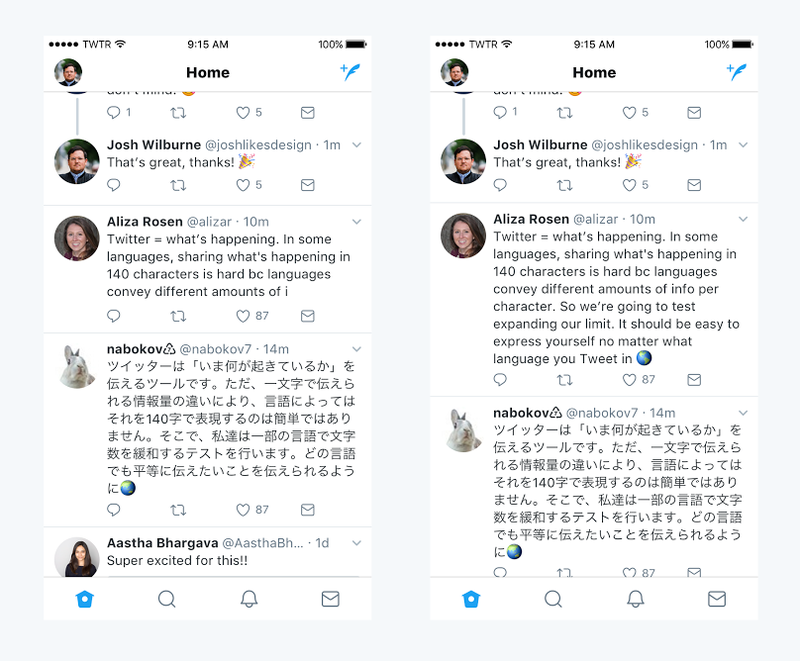 Twitter first wants to test the new 280 character limit on a smaller group of people, so that they can gather data about how the new limits are used. So if you don't see the change in your own input box, that would be why. I used to be an active critic of the strict character limit on Twitter. But, frankly, I've come to enjoy it. I honestly hope that this new test is found not to be in the company's best interests, as I believe that a bigger limit isn't in the best interests of the platform or its premise. I guess we'll see once the tests are done.